With its competition releasing notebooks touting Kaby Lake processors, it was strange that Apple decided to use Intel’s Skylake processors, naturally sparking a worldwide debate on the company’s choices of hardware. 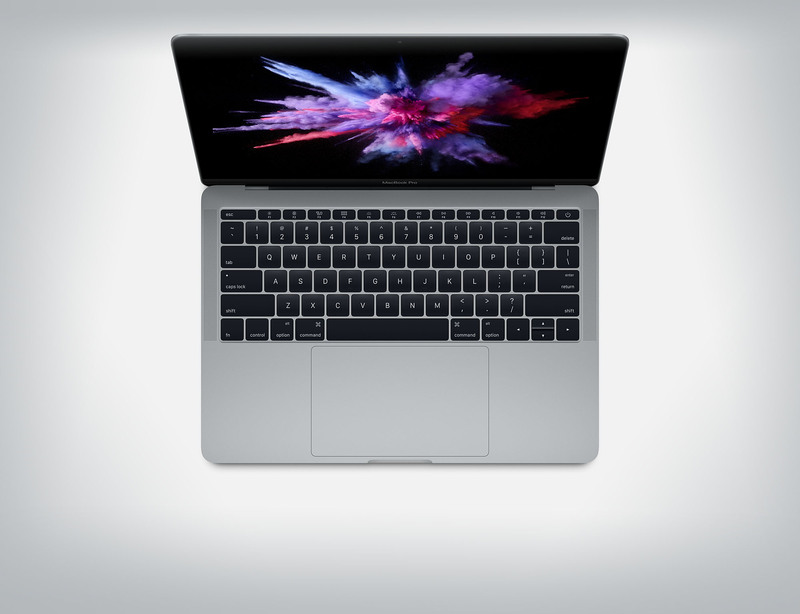 However, according to industry insiders, the company wanted to use Intel’s Kaby Lake processors, and sources close to the matter have also stated that the tech giant was thoroughly displeased when Intel failed to prep its latest 7th-gen chips for the latest MacBook Pro. 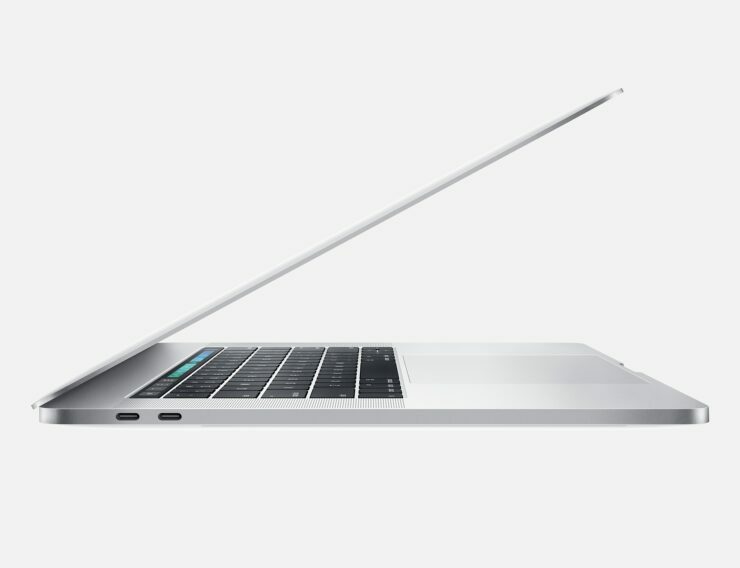 The use of Skylake chips also inhibited the company from allowing users to upgrade their MacBook Pro to pack 32GB of RAM since that would consume more battery life. Since high battery life is an actual selling point of these notebooks, Apple had no other choice but to make a trade-off. However, with the announcement of the Kaby Lake-powered family, we might get to see a 32GB RAM option after all. ZDNet notes that running a Skylake chip would have several drawbacks, but it looks like Apple might slowly cut dependency from Intel and its processor lineup. However, the move isn’t going to come right now, since ARM-based processors come nowhere close to the level of performance of Intel’s lineup, although their efficiency is well known. That being said, in order to start experimenting with ARM chips, one report claims that Apple intends to up the battery life of future MacBook Pros by using an ARM chip codenamed T310 that will be working alongside the Intel processor. The new chip reportedly went into development last year and would be able to effectively handle the computer’s low-power mode functionality called ‘Power Nap’. With the ‘Power Nap’ function feature enabled, users would be able to carry out a variety of tasks ranging from e-mail retrieving, install software updates and several others with the display shut off and not in use. Apple is slowly taking control over both hardware and software, but Intel’s dominance in the desktop and notebook processor market is not without a reason. Still, the manufacturer should still think twice before upsetting a company like Apple again.